Since joining Instagram, I find that I've been taking more photos and using my phone camera more often. Being a bit of a photo purist, I haven't really been too interested in using filters or changing my photography style. This is just a small selection of photos I've posted recently. I don't like to overload my posts with images cause I personally feel inundated after about 10 or so and just lose interest. To see more, please visit me on Instagram. You can find me at @rolalaloves. I've been really appreciating the view uptown from my building lately. 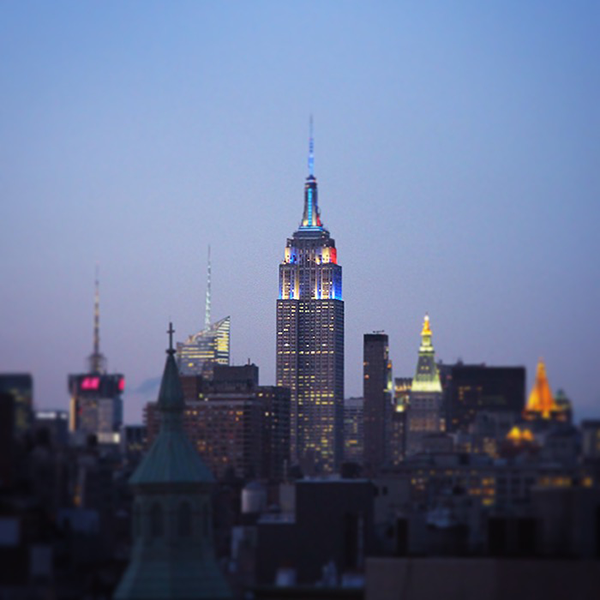 The Empire State Building was lit in blue and white pinstripes and blue and orange in honor of the Yankees vs. Mets Subway Series. They would dedicate the lights to the winner after each game. This is how it looked after the first game. Let's say this Yankee fan was happy. 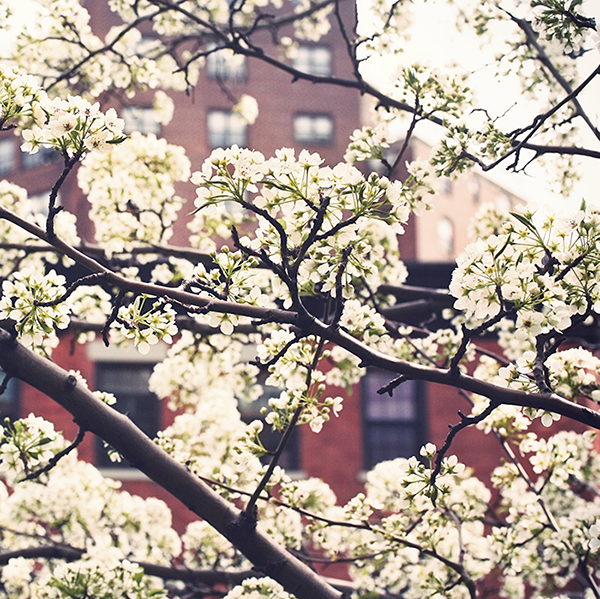 It took awhile but it's finally starting to feel like Spring in New York City and everything is blooming. It's really such a pretty time of year and if my allergies weren't going crazy I'd probably be taking more photos but I have managed to capture some of the cherry blossoms downstairs. 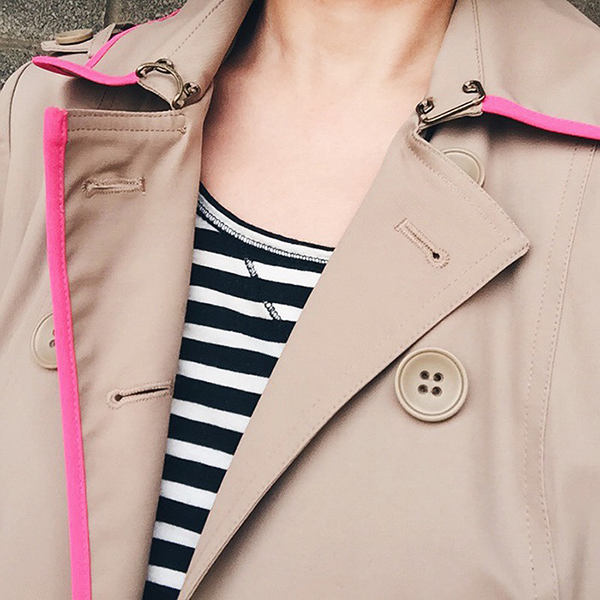 This could be my Spring uniform - my favorite trench coat and one of my many striped tops. A few new additions to my closet. I actually own a good deal of color so I kept is it neutral. The text on the t-shirt says "I don't like you." 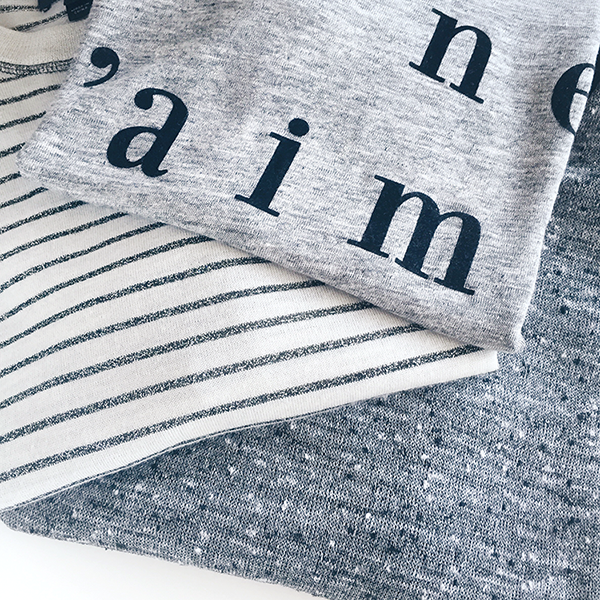 in French which my husband says is kind of perfect for me haha. I usually plan ahead with what I make for dinner but sometimes I just wing it with things I have in the refrigerator and this rice noodle dish sautéed with broccoli, red pepper and organic pork in a black bean sauce was the result one night. It was delicious and I will be making it again. A pizza bagel from Black Seed Bagels to celebrate their first birthday in New York City. 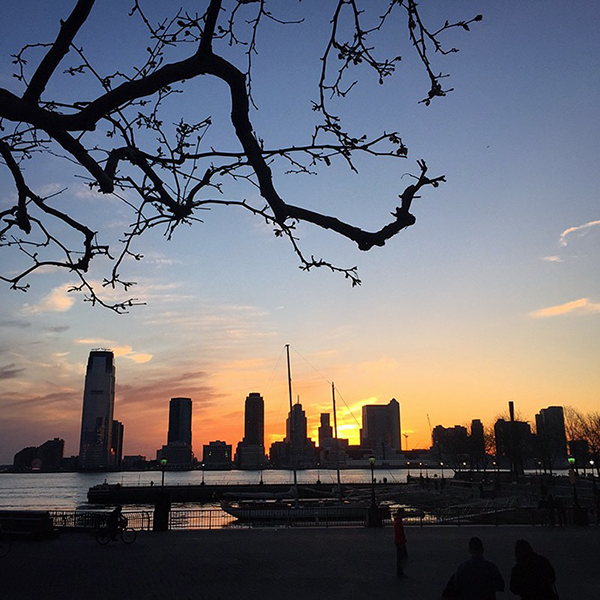 Sunset on the Hudson River as seen from Brookfield Place. Such gorgeous colors! 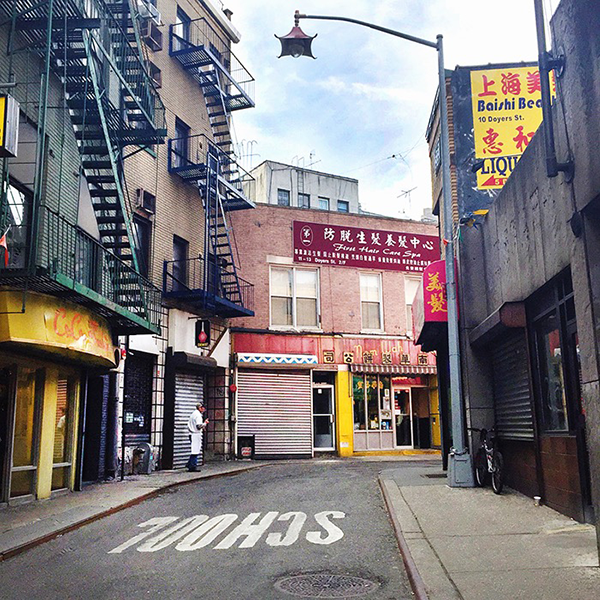 A quiet morning on Doyers Street in Chinatown. Took this one on my way to the post office. This street was filled with revelers from Vogue's Met Gala Pre-Party the other night. 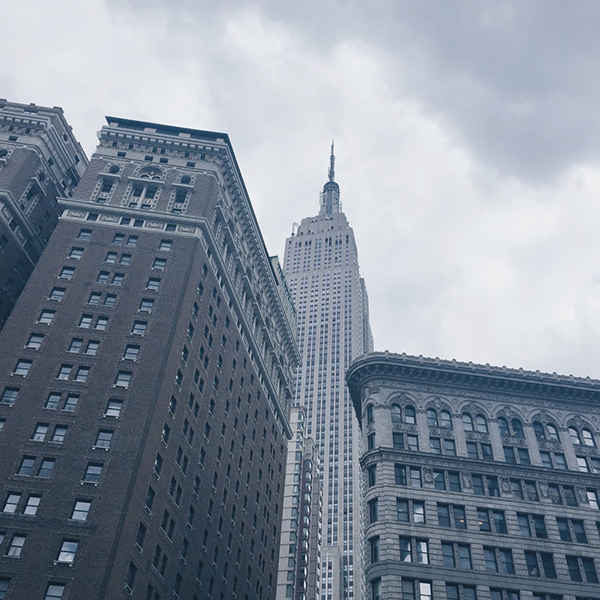 A close up view of the Empire State Building when I was in the neighborhood. The lucky winner of the Derma E Earth Day Beauty Giveaway is Cheryl F. Congratulations Chery! I will have another giveaway for you all soon. You have one pretty Instagram feed. I'll have to look you up when I go on it next. Truthfully I've been keeping away from it. I needed to disconnect for a while and since doing that I'm finding it harder (which is a very good thing) to engage as I once did. Plus most of the photos I capture I am never happy with either. Amazing shots, I love all your pics Rowena!!! I always enjoy your snaps! You see beauty in everything, I love that. Your photos are so pretty!!! 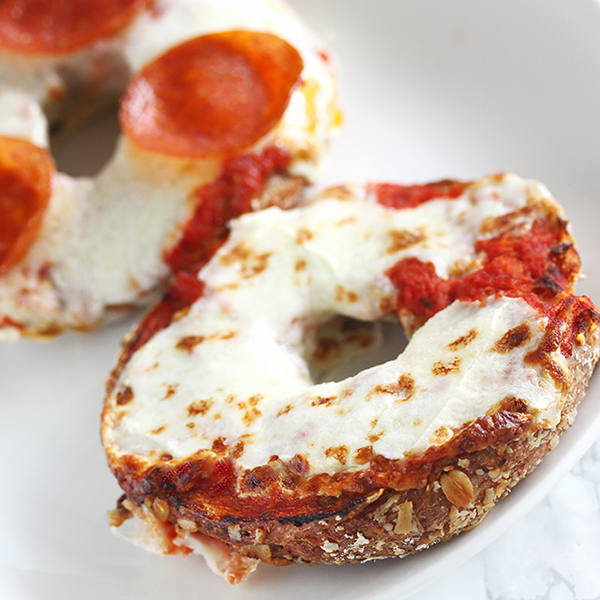 Btw: I am totally craving a pizza bagel right now. Kisses and have a great morning. You have a very good eye for photography, Rowena! And you just gave me an idea about black beans sauce, never thought of using it in my noodles dish so thank you for the inspiration! That view of the sunset on the hudson is so gorgeous! It is so great to see that the cherry blossoms came out in full force as well. Ahh I miss spring in NY! I hear ya on being a purist. I find that I stay away from photographers that use filters too much. I like filters for selfies and portraits but not for capturing a scene or landscape. Ha! That shirt sounds fun! 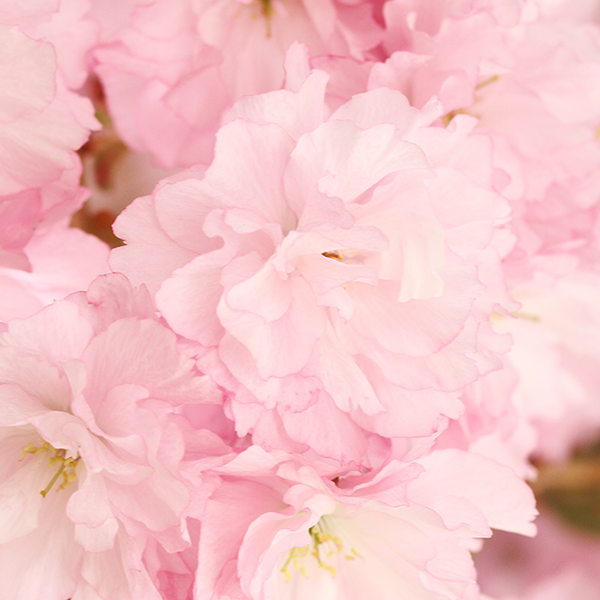 Everything is so gorgeous but especially infatuated with that pink flower pic. Too perfect! You take such pretty pictures! Those food ones have gotten me hungry, though! Those are some gorgeous colors in the sunset photo! Wow lovely post!!! nice photos and colors!!! I've already told you, Rowena, that I'm so glad you are on Instagram. You are meant to be! I mean look at your photos! Your great photography skills and eye for details really make everything so beautiful. I love how these were taken with your phone! I couldn't do the same with mine and mine is iPhone 6 which isn't too bad already. 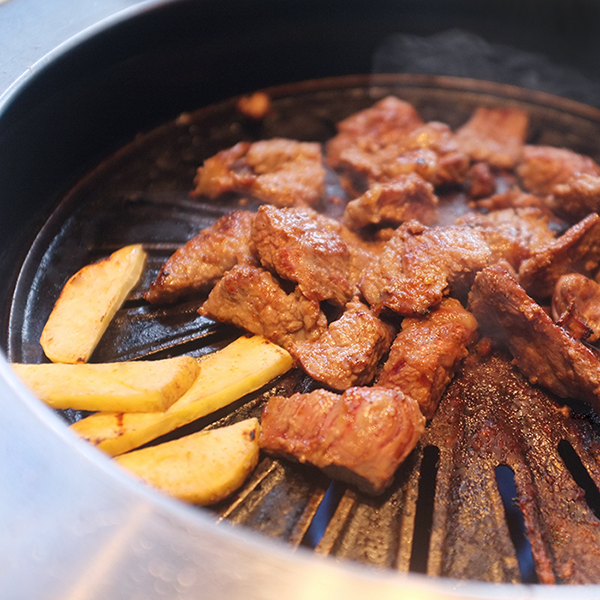 I'm comparing our food photos and yours look as pro as if they were shot usign DSLR. I've to learn a tip or 2 from you. The rain didn't dampen anything at Beitou though it did for the next 2 days. It rained heavier when we were at destinations that required the good old sun. Hehe... It's a habit to take photo or video tour of all my accommodation. I like to remember it that way. Glad people like you enjoy it too! Xiao long bao is the best! 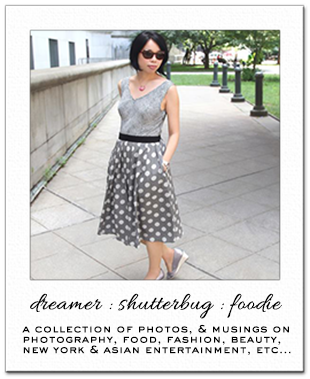 I love your photos, Rowena. They are so beautiful. Happy start into a new week, doll. Your instagram photos are amazing! Mine are always all the same. Clearly you're a pro, that first photograph is insanely perfect. I love the light and the way the Empire State Building is lit in blue is gorgeous. I'm sorry to hear about your allergies but at the same time I'm glad the Spring has arrived there as well...such lovely blossom pics! I do like all of the photos...I say yay to the trench and the striped top...tres chic as so is that 'I don't like you' tee ( I'm not sure would I understand it If I saw it on someone, I don't speak French). 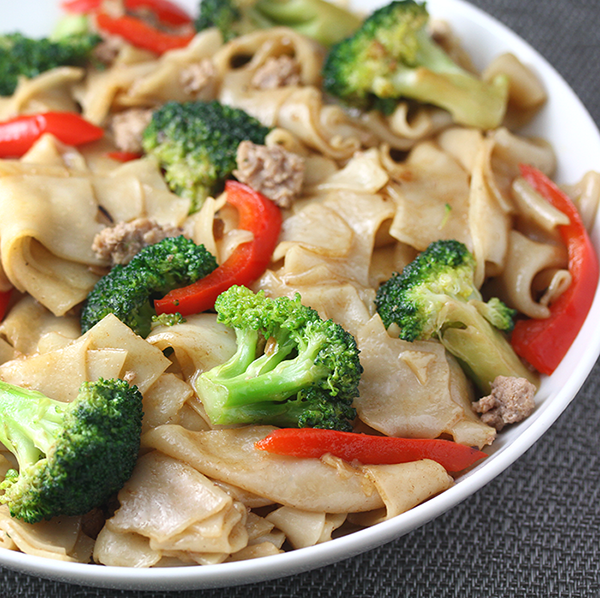 the broccoli, noodles and pork seems like a great combo...yummy dish for sure! I am excited for iphone 7 I am still on the 4s and now will just wait as rumor has it that the i phone 7 will come out in September and is going to feature a dual lens! Your photos are gorgeous as usual. I love all these photos...you captured each of these moments so beautifully! Very beautiful pictures; the pic of the empire state building and sunset on the Hudson River are just breathtaking. Oh yes! I've seen your instagram account and have very nice pictures I like the style of your fotografñia. Rays! need a trench like that this season, Kisses Rowena. Love the caption on the T-shirt. I need it too! I've been wearing my trench coat a lot too. Perfect for autumn here as well. You so talented. Amazing shots. I'm so glad you've been taking more photos! I think you take stunning photographs of everything. Hi Rowena! Congrats to the lucky winner. Yes I also lose the interest if someone posts too many pics :D Esp. 100+ pics of the same look. I admire your photography skills and btw you don't need any filters. A trench and a striped top is the perfect combo. That rice noodle dish looks so yummy. Okay I have to eat something right now. Wish you a happy Tuesday! Look at the food and all the flowers... stunning. I definitely have to visit you over at Instagram. The food ones look amazing. i know...aside from my outfit photos, i hardly pick up my dslr. it's partly due to the fact that my lens broke, so i only have my 50mm and zoom which are too close for everyday random shots. i miss shooting, though. beautiful shots. I actually really love seeing more Instagram images from some bloggers like this, especially if I don't see their feed much. I just don't like seeing so many Selfies, lol. Love your images. Wonderful city shots as well. Wishing you a great week Rowena. when you take great photos, you don't need a filter! hahaha love these. that trench is fabulous. Love your NY snaps! I had never seen or heard of a pizza bagel before. It looks yummy.